Why is my song still 'processing' after all this time? 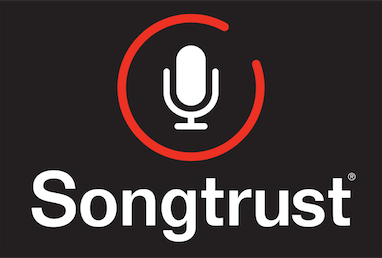 When you add a song to your Songtrust account, it goes through a series of validations to make sure all metadata is correct, and that it is ready to be registered and monetized globally. Once a song is 'sent', it can typically take between 6 and 12 months for a song to be fully registered with the societies. Once we send the songs out to the societies with which we work, we're unfortunately at the mercy of their timelines. You should see it registered with your local PRO first. We mark songs as "registered" when we've received confirmation of registration from a majority of societies. However, we often see that societies will register works long before sending us those confirmations, so it's likely that your works have been registered successfully even before they're marked as "registered." Not to worry - we can collect any and all royalties that are generated while the song is processing.